Growing up in a construction family and working in the family business from an early age, it was an obvious choice when J. Charlie Garbutt pursued the field professionally. 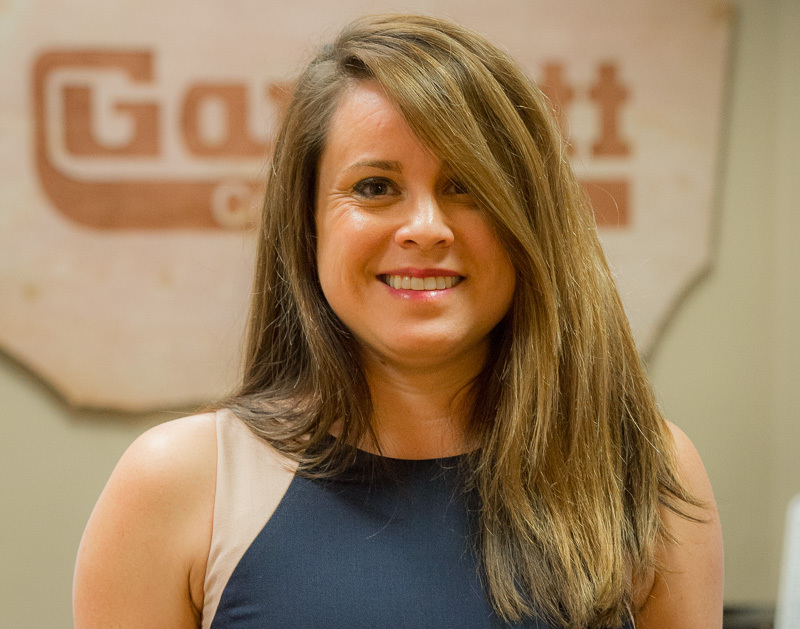 On the Garbutt team since 2009, “JCharlie” oversees the company’s marketing and business development efforts. This includes promotion, public relations, and proposal and qualification processes. Charlie is a LEED Accredited Professional and an active member of AGC Georgia’s Young Leadership Program. JCharlie currently sits on the Board of Directors for the Dublin-Laurens County Chamber of Commerce and the Industry Advisory Council for Georgia Southern University’s Construction Management program. She is also a member of the Dublin Rotary Club and First United Methodist Church. In her spare time, Charlie enjoys spending time with her family and exercising.